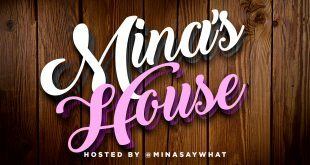 This is the 92nd episode of the Mina’s House Podcast, hosted by Mina SayWhat with Sherlock Homeboi. 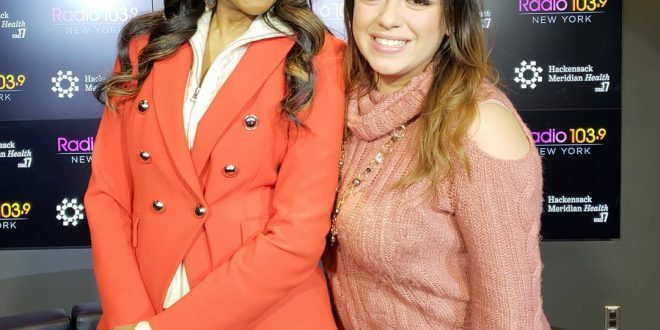 This weeks pod features discussions about Future’s albums, Ariana Grande rapping, Soulja Boy’s claims to music greatness and Gladys Knight agreeing to sing the National Anthem at the Super Bowl. 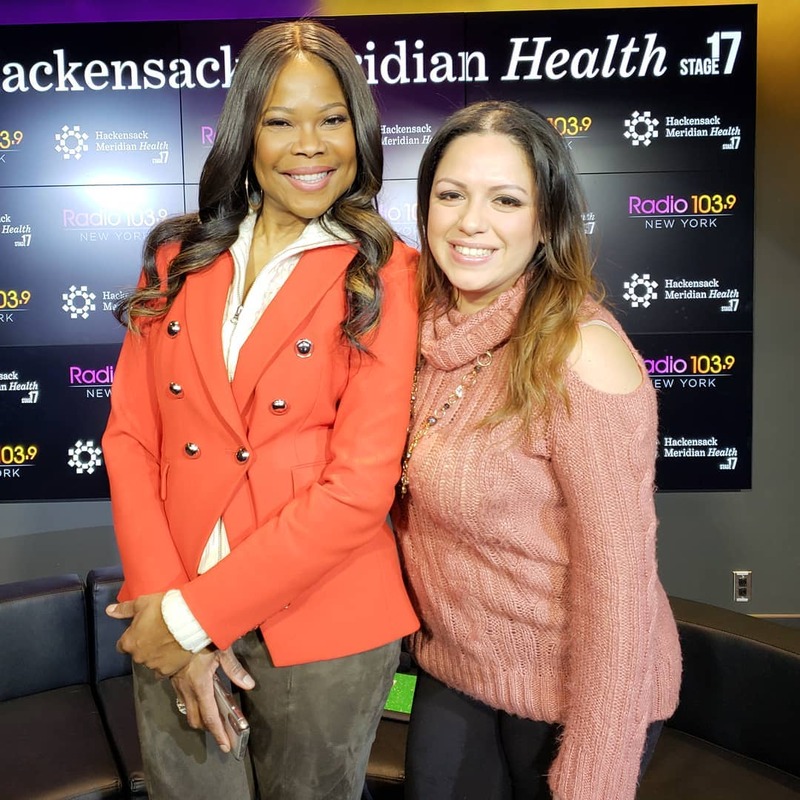 The topic this week is “Should you hook your friends up with someone you know?.” At the 1:15:35 mark you can listen to Mina’s interview with the OWN Network’s Angela Robinson. Enjoy! Next Mina’s House Podcast Ep. 93 – Do The Grammy’s Still Matter?